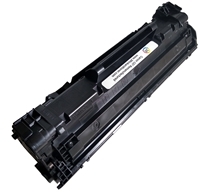 3R Remanufactured Canon Black Toners will perform like the original Canon toners. We, on purpose, add extra toner to insure ours last longer. All of our cartridges have a two year warranty, so you can feel secure about support after your purchase.